Feng Shui Design is an interior design and feng shui practice, run by Edel Cleary, Interior Designer and Feng Shui Practitioner (FSNI, FSSA). Edel has more than 20 years experience working with both commercial and domestic clients, providing advice on all aspects of interior design including colour, layout, lighting etc. Design using feng shui is a more detailed balancing of the energy of the occupants with that of their space. Edel’s consultations are tailored to suit the individual client and circumstance. Feng Shui Design is owned and managed by Edel Cleary. Edel is a qualified interior designer, and feng shui practitioner F.S.N.I (U.K.) and is an accredited consultant with the Feng Shui Society U.K. and has served on its executive committee. Prior to establishing Feng Shui Design, Edel ran her own business for ten years as a health and beauty therapist, aromatherapist and reflexologist. During this time she became acutely aware of the stresses her clients experienced in a modern home and work environment and how this affected their morale and general well-being. Edel is a fully qualified and accredited Interior Designer and Professional Feng Shui Practitioner, having trained in Interior Design at the Dublin Institute of Design. She is a graduate of the practitioners programme of Feng Shui at the Feng Shui Network International in the U.K. The Feng Shui Network was set up by Gina Lazenby as a unique and Internationally renowned centre of excellence for the study of Feng Shui and in the course of her training, Edel has had many of the worlds leading authors and experts in this field as her tutors including, Roger Green, Jan Cisek, Jon Sandifer, William Spear Karen Kingston, Ron Chin, Richard Creightmore, Ron Chin and many more. Having studied for four years 1996 -2000 and graduated as a Professional Practitioner in Feng Shui and related Practices, Edel set up her Feng Shui and Interior Design business FENG SHUI DESIGN and has been working with clients in both Domestic and Commercial Interiors since then. 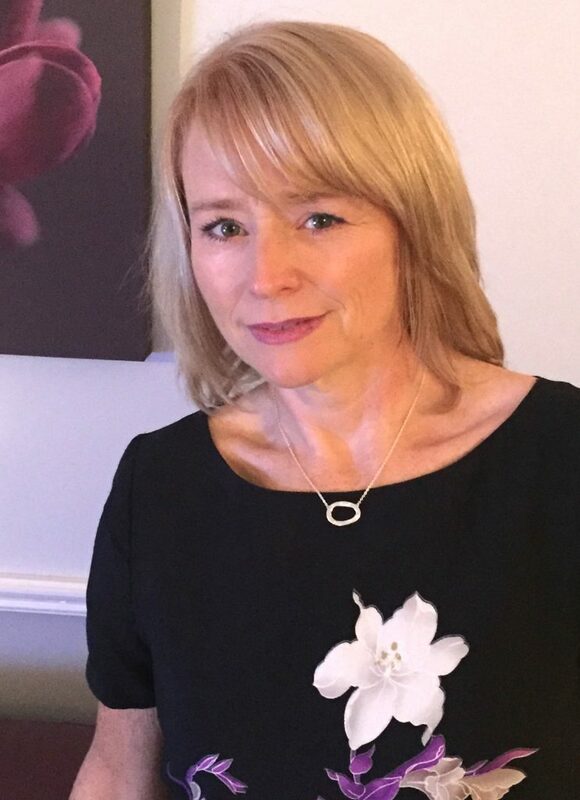 Edel is an accredited consultant with the Feng Shui Society U.K.
Edel trained with experts in the many styles of Feng Shui including Black hat sect Feng Shui (western approach), Classical Feng Shui, Flying Star Feng Shui, Space Clearing and Earth Acupuncture. This enables her to provide a comprehensive service to her clients, moulding each consultation to suit the individual clients’ needs. Edel continuously builds and broadens her knowledge, with postgraduate training on the subject of Feng Shui and its sister subjects, as a lifelong pursuit.